Amazon development and program management – Far West Marketing, Inc.
Our experience with Amazon dates to their founding days, over 20 years ago. We understand data driven decision processes and share in your viewpoint that product still plays a significant roll in final sale results. 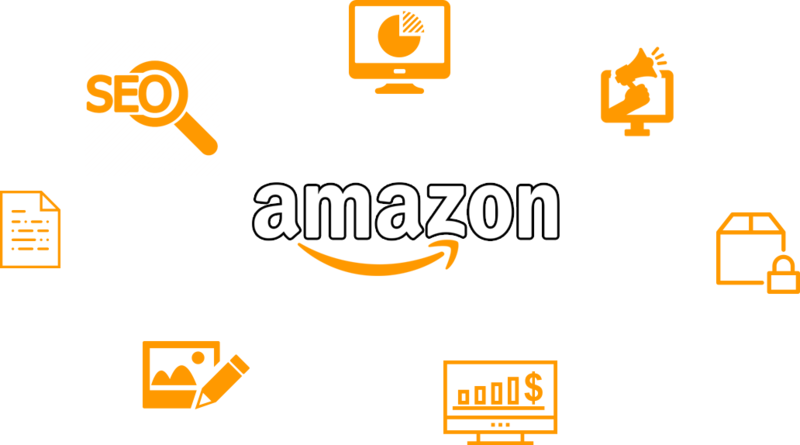 We will help you bridge the data world and the product world at Amazon.com to optimize your sales volume with an effective on-line and off-line retail strategy. We have successfully guided vendors through the complex machine that is Amazon.com. A complete understanding of Amazon.com and traditional retail markets, makes us the perfect full circle partner.